A boxer’s hands are the tools of his trade. Like all tools, they are subject to chipping and breaking from repeated usage. But whereas a carpenter can go to a hardware store and purchase, say, a new hammer, a fighter with a damaged hand can’t send out for a replacement fist during the course of a bout. He has to finish the job with the same physical equipment with which he began. 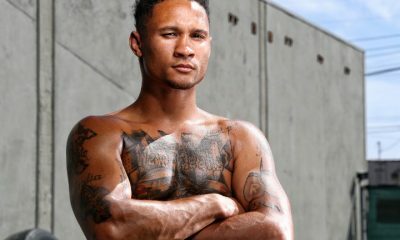 Given WBA welterweight champion Keith “One Time” Thurman’s recent injury history, which has sidelined him for nearly two years, it remains to be seen if the 30-year-old from Clearwater, FL is still the elite fighter he was before the trouble he encountered with his right elbow (which required surgery) and badly bruised left hand that could affect him as much or more as any accumulated ring rust when he defends his title against Josesito Lopez Saturday night in Brooklyn’s Barclays Center. 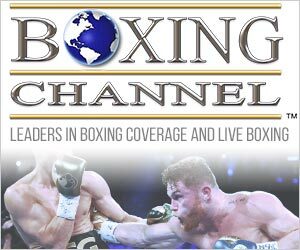 Thurman-Lopez is the main event of a Premier Boxing Champions card to be televised via Fox and Fox Deportes, with the lead-in a 10-rounder pitting heavyweight Adam Kownacki (18-0, 14 KOs against former world title challenger Gerald Washington (19-2-1,12 KOs). Thurman (28-0, 22 KOs) understands his much-anticipated return against prohibitive underdog Lopez (30-7, 19 KOs) — barring a line change, Thurman is a whopping -2300, Lopez +1490 — comes shrouded in question marks. 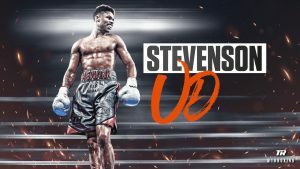 Is he the same devastating puncher who not so very long ago was widely considered to be the best 147-pounder on the planet, or have circumstances not of his choosing dictated that he switch to a less-aggressive style? 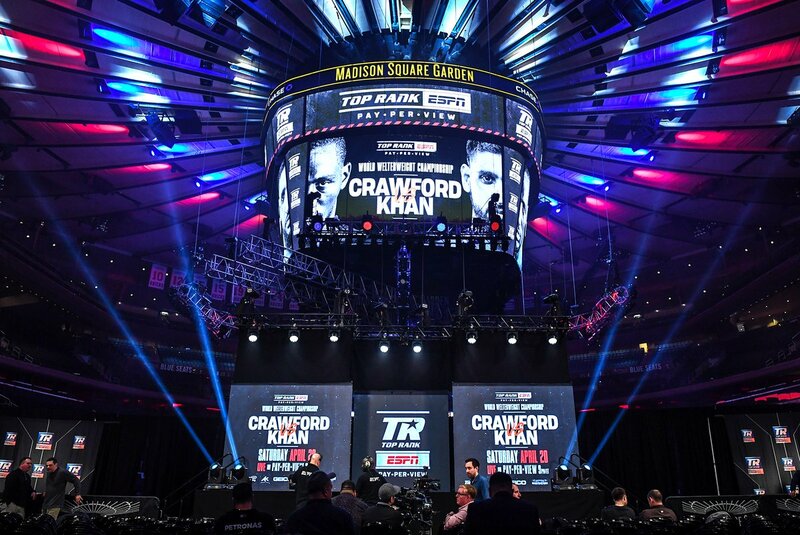 And even if Thurman reveals himself to be all or nearly all of what he had been, where does he stand in a new and improved welterweight division in which IBF champion Errol Spence Jr. (24-0, 21 KOs) and WBO titlist Terence Crawford (34-0, 25 KOs), who moved up from super lightweight during the Floridian’s medical sabbatical, may have usurped him in the public consciousness? 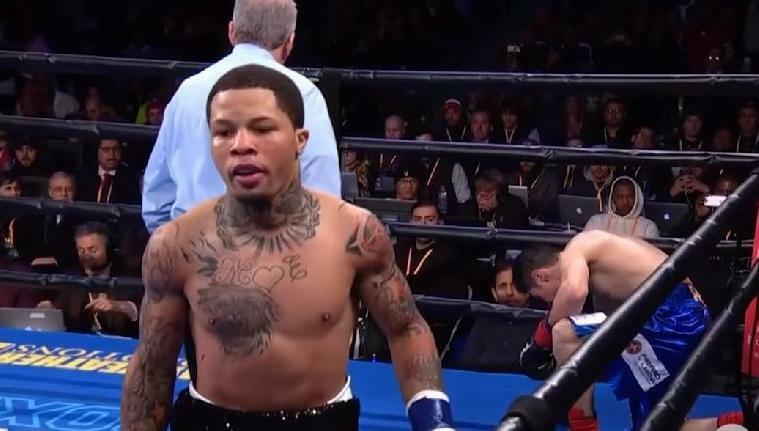 Another welter who again has insinuated himself into that discussion is 40-year-old Manny Pacquiao ( 61-7-2, 39 KOs), the secondary WBA champ who demonstrated he still has some gas in his tank with the near-shutout he pitched en route to a unanimous decision over Adrien Broner on Jan. 19. And don’t dismiss the very real possibility of another comeback by Floyd Mayweather Jr. (50-0, 27 KOs), despite the fact he turns 42 next month. If nothing else, 22 months of inactivity have not adversely affected Thurman’s ability to parry and counter tough questions posed to him by the media, as he proved during a teleconference on Tuesday in which he was asked frequently about the current state of his health and his vision of what the future might hold. 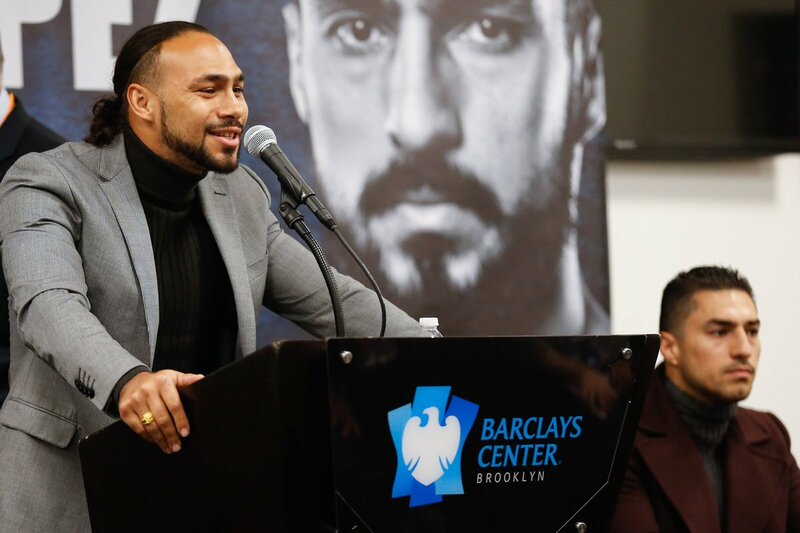 Asked how he felt about skeptics who are leery of his readiness to quickly or even ever re-assume his former position atop the division, Thurman responded with some witty quips that came with a serious undertone. 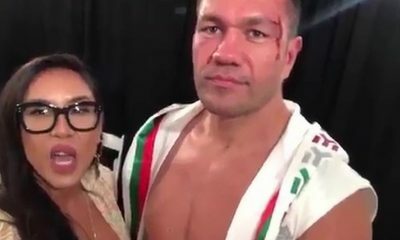 “I could care less about what people say and think about Keith Thurman, how he’s ducking guys, he’s getting injured to avoid people,” he responded. “I’m a seven-figure fighter, man. There’s a lot of money out there to be made. I’ve worked really hard my whole life since the age of seven (when he took up boxing). But it is not so easy to crack wise when the subject involves balky body parts and the necessary healing process that isn’t always easy, fast or effective. 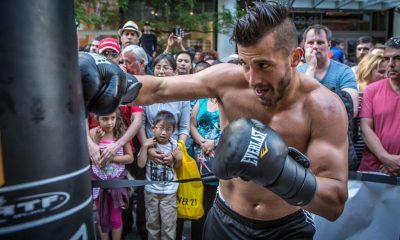 Although he says and certainly hopes otherwise, what might otherwise be a standard keep-busy type of fight against the willing but limited Lopez now shapes up as a litmus test for Thurman to certify he is not damaged goods. The hand injury obliged Thurman to withdraw from a scheduled May 19, 2018, bout against an opponent that had yet to be named. 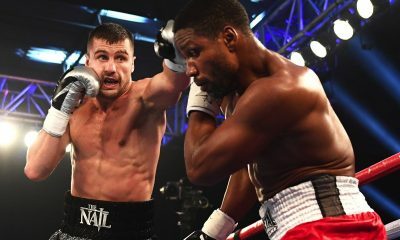 Given that boxing is an out-of-sight, out-of-mind activity, Thurman – whose most recent bout was a split-decision victory in his welterweight unification showdown with WBC champ Danny Garcia on March 4, 2017– understandably grew antsy as fight fans turned to others for their pugilistic adrenalin fixes. Spence, perhaps kiddingly and perhaps not, even suggested that Thurman’s lengthening absence from the ring was deliberate. 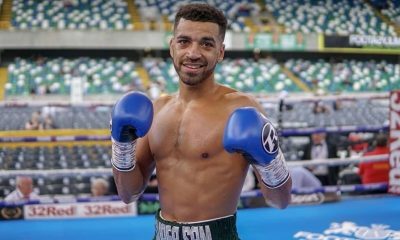 Thurman said there was nothing he could do about the reality of his circumstances and he would have jeopardized his career by attempting to rush back into action against medical advice. “The elbow surgery … I kept pressing my doctor to give me a turnaround date,” Thurman said. “I didn’t understand why he kept beating around the bush. He was very clever with his wording. He pretty much never answered the question. “Probably it was about six months after the surgery that I realized this was a long recovery and I would need more time. It was 10 months to a year of recovery, which would have been OK. It was frustrating, but it wouldn’t have been the longest layoff. Luckily for me I got to spend a lot of time with my wife in Katmandu, Nepal. A lot of new life experiences. It also felt pretty painful. You wouldn’t think that something that initially was described as a “deep bruise” would have such potentially disastrous ramifications. “In the back of my mind, yeah, we (Thurman refers to himself and trainer Dan Birmingham in a collective sense) were a little worried about things going into the future. But we’re also doing our best to stay positive. We feel great, we’re ready for this fight and I just want my health to hold up because I want to be an active fighter at the top of the welterweight division once again. I believe I will be able to do that even if I do have to monitor things. The possibility of Thurman, or any fighter, making allowances for a chronic hand condition is real. Floyd Mayweather Jr., as gifted, rich and successful as he is, underwent a stylistic makeover that was largely wrought by his tender mitts. 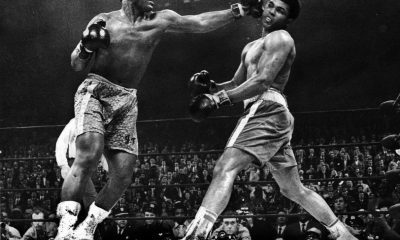 Boxing historian Bert Sugar, who was 75 when he passed away in 2012, said he was aware of the problem that dates back to Floyd’s childhood. 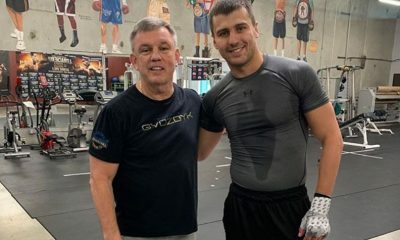 Veteran trainer and TV analyst Teddy Atlas believes Mayweather’s defense-heavy, less-risk-taking approach to his craft is an outgrowth of a bad experience associated with those oft-throbbing hands. “The only knockdown of Floyd’s career, against Carlos Hernandez (on May 26, 2001), wasn’t really a knockdown,” Atlas said, also in 2007. “His right hand was hurting him so much that he doubled over in pain and his glove brushed the canvas. 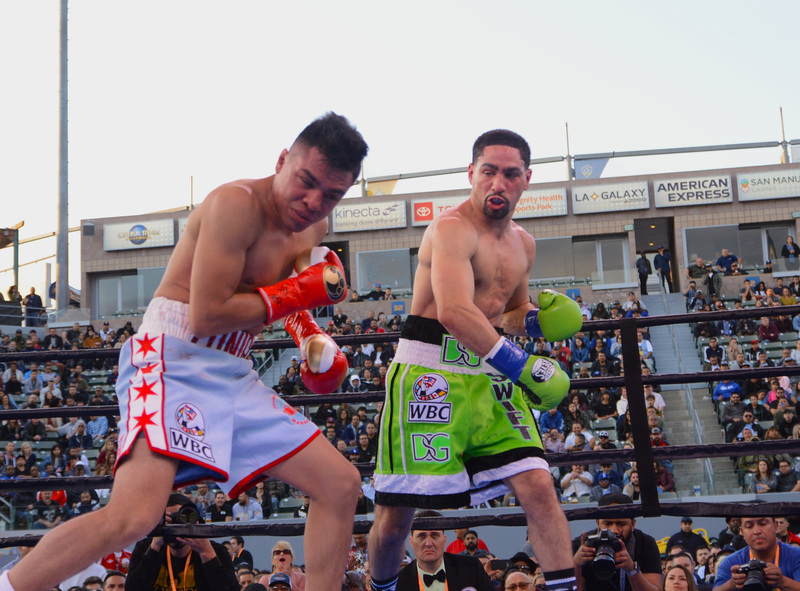 The referee saw it and called it a knockdown, which, technically, I guess it was. It will be interesting to see if Thurman winces whenever he connects with a hook or a jab against Lopez because, well, usually when you land a punch it’s supposed to hurt the hitee more than the hitter. 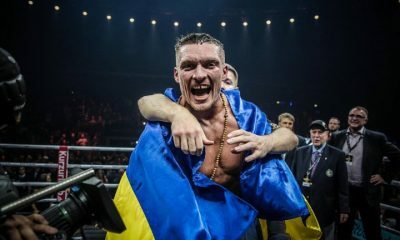 But like the man said, there are lots of ways to win a prizefight, and lots of ways to again be recognized as the welterweight division’s top performer.